Water treated with chlorine in general have variable biochemical composition therefore sometimes is spent less and sometimes more chlorine for initial disinfection. The remaining chlorine occurs as a “residual”, and it is held on requested level by automatic regulation. 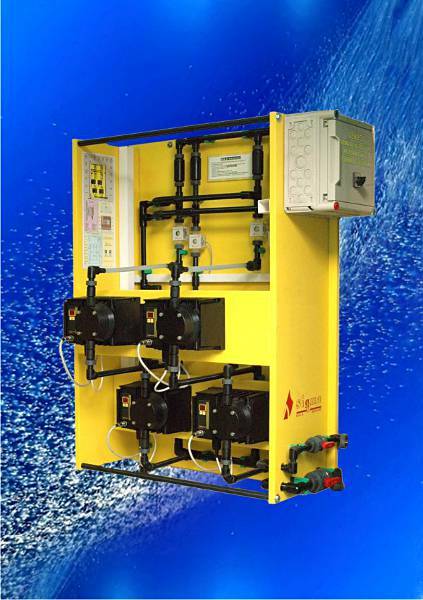 Sigma Automatic Dosing Systems completely satisfy all requirements for high quality and reliable drinking water chlorination in all types of waterworks with complete monitoring and storing of data.